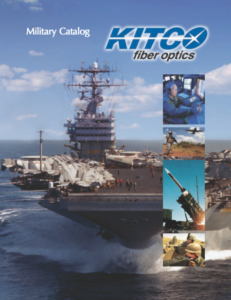 KITCO Fiber Optics has been a preeminent pioneer in the field of fiber optics since 1990. We emphasize QUALITY and TEAMWORK in all of our operations with PEOPLE being our most important resource. We provide a challenging and rewarding work environment where your contribution is recognized. Our company is continually growing and we are looking for team players who are excited about the ever-expanding industry of fiber optics. We provide excellent salary and benefits, including health/dental plans & a 401k Plan with company contribution. 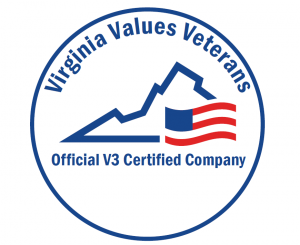 KITCO is proud to be a certified Virginia Values Veterans Company! Click on the job link (above) to review the job description and requirements. If you decide to apply, simply fill out the form provided and upload your resume. Our system accepts most common word processing formats, as well as PDFs. You will receive a notification that your application has been received by our HR department and we will contact you in a timely manner to discuss your application and potentially arrange for an interview. 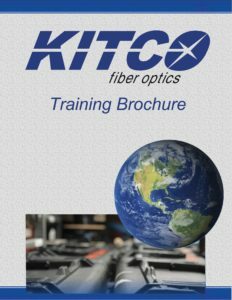 Thank you for your interest in KITCO Fiber Optics! Before applying for a position, you’ll want to make sure your résumé is up to date. While you can’t edit a résumé once it has been submitted you can delete and replace out of date résumés at any time. Deleted résumés submitted for previous jobs will remain in the system for that position. Sufficient length to allow for a complete picture of your skills and experience. I have been through many training pipelines, I have been a Navy instructor and my wife is a teacher. I can say Beyond a shadow of a doubt that Frankie is by far, the BEST instructor I have EVER had in my professional life. Not only is he a subject matter expert, he is clear, concise, engaging and entertaining. This has been one of the top 2 courses I have attended in the Navy. Very informative and relevant. Course materials and Instructor are excellent. Scott was extremely knowledgeable and very passionate about teaching the class, making it easy to learn and interesting. He was approachable and adamant about providing assistance in the future, if needed. A great instructor!